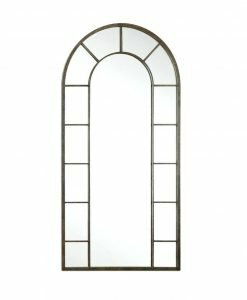 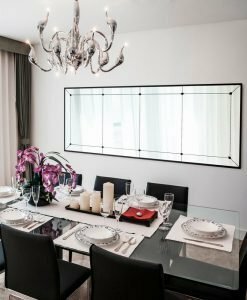 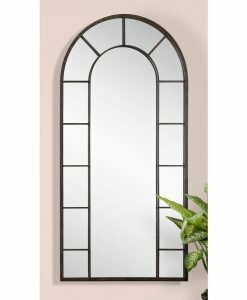 Polished and sleek in appearance, the Zanthia Cheval Mirror is a striking décor piece that can change the overall look of the room. 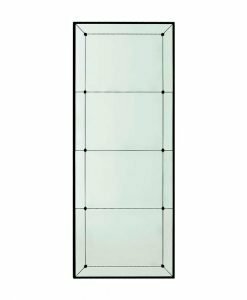 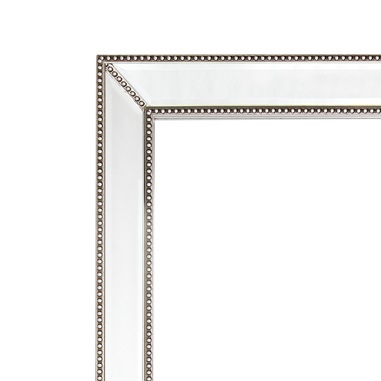 This standing mirror comes with a 25mm bevelled edge which is adorned with a silver beaded frame. 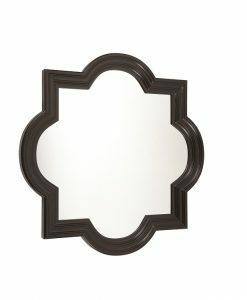 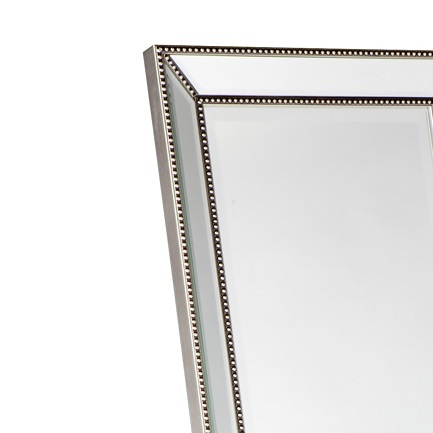 The corners of the mirror also have bead pattern that provides a finishing look to it. 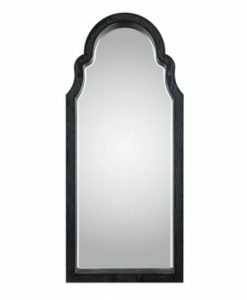 The silver shade of the beads blends in well with the polished and glossy texture of the mirror thereby providing an overall glow. 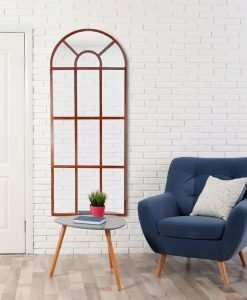 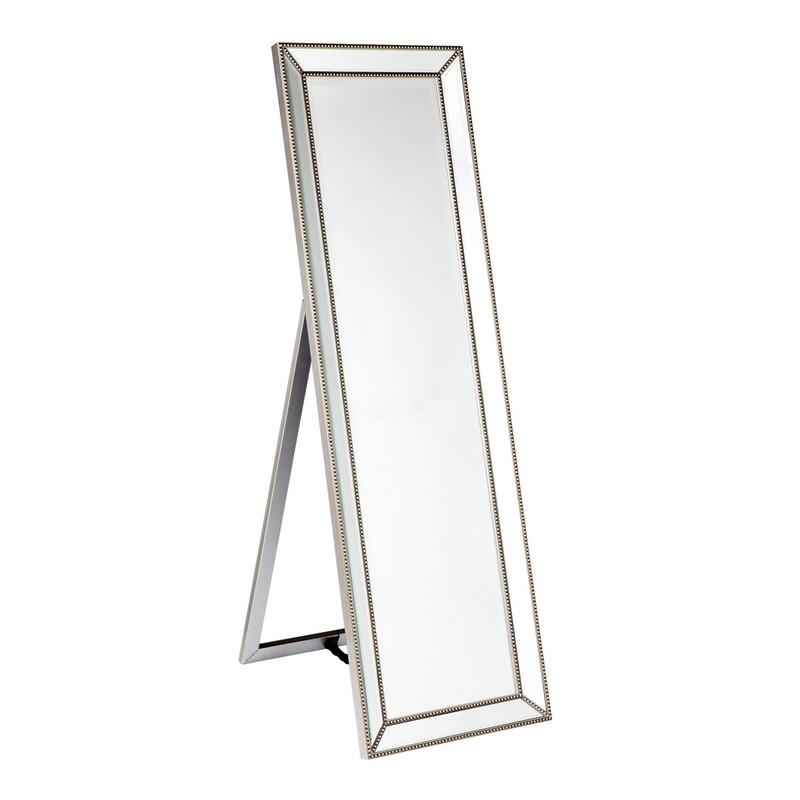 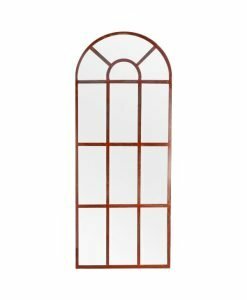 The mirror comes with a vertical stand that provides good support to the structure. 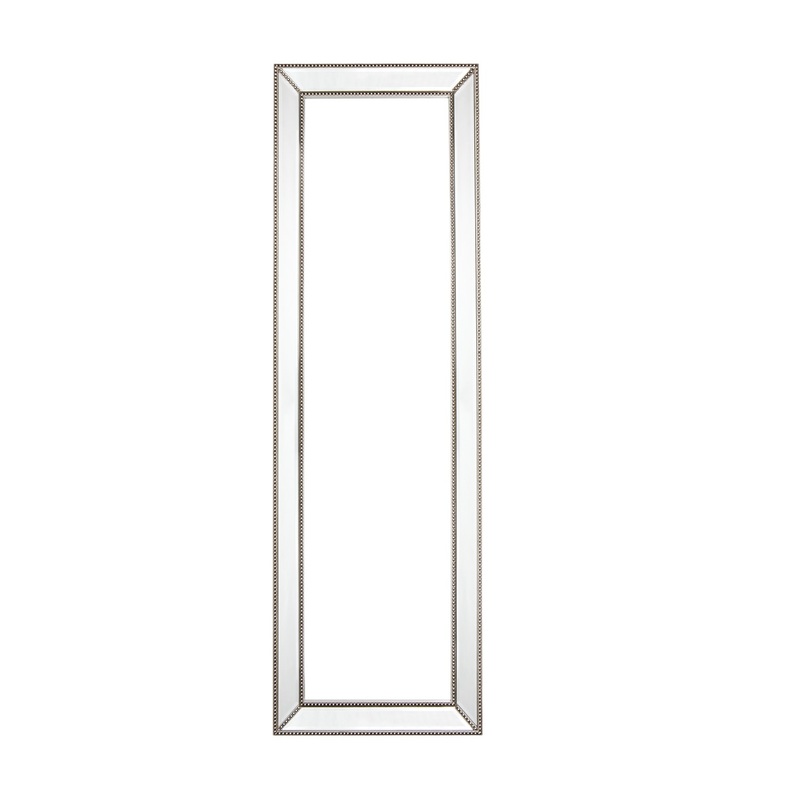 The Zanthia Cheval Mirror is a multi-functional one and can be used as per your requirement. 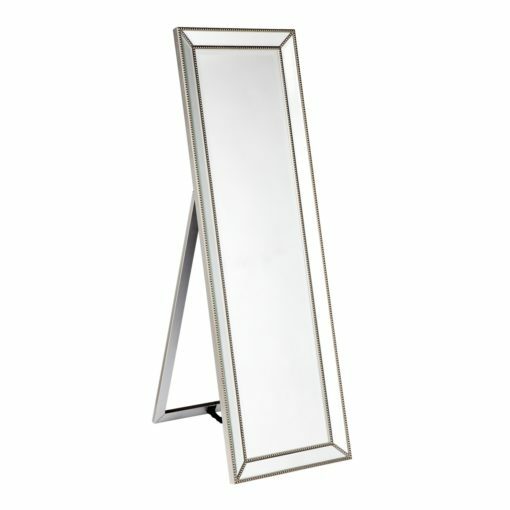 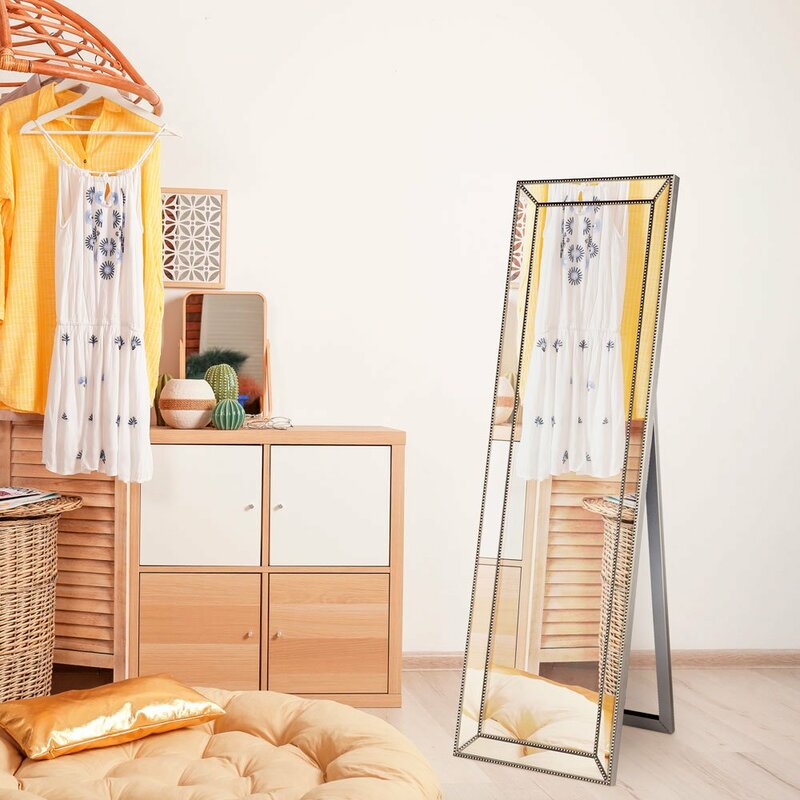 It can be used either as a décor piece in your living room or as a dressing mirror in your bedroom. It can also be placed in the foyer to provide a glamorous touch. 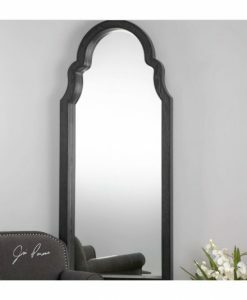 Wherever it is placed, this mirror is sure to grab the attention of all.